Opera, art, and thinking, before and after Wagner. 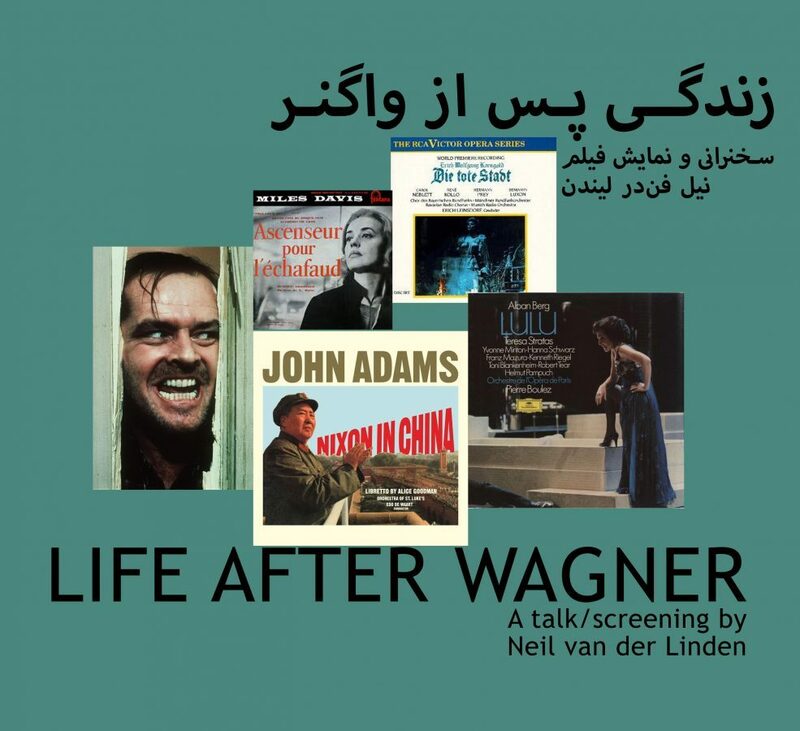 In January Neil van der Linden gave a talk on how Wagner’s music dramas, or rather his Total Work of Art, had influenced not only music but also art in general, including the cinema art that then yet had to start. In this follow-up, as promised, we see, and hear, some of the roots of music drama before Wagner, and what happened in music drama after. But also how music drama influenced cinema and visual art and so how great cinematographers and visual artists adopted elements of opera and music drama in their work. But also how cinema directors and visual artists approached existing opera and other music drama. Some names: Monteverdi, Joseph Losey, Eisenstein, Peter Sellars, Lulu, Alban Berg, Barbara Hannigan, George Benjamin, Jacques Offenbach, Richard Strauss, Oscar Wilde, Prokofiev, Shostakovich, John Adams, Robert Wilson, Die Tote Stadt, Korngold, Janacek, Leonard Bernstein, Patrice Chéreau, Impressionism, Debussy, Expressionism, Bernard Herrmann, Louis Andriessen, William Kentridge, Ligeti, Kubrick, Greenaway, Vermeer, Hitchcock, Cocteau, Jeanne Moreau, Louis Malle, Miles Davis, Christoph Marthaler, Tarkovsky, Mussorgsky, Idin Samimi Mofakham, Erfan Abdi, Ash Koosha, Ali Eslami.